Be seen by the clients who are looking for you. 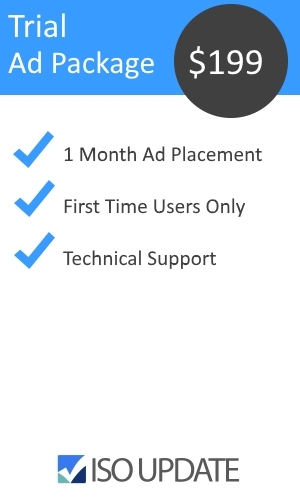 ISOUpdate.com users are companies and entrepreneurs; your potential clients and customers; who want to learn more about ISO Certification and want to learn who they need to contact to get certified. They visit the website to find informative articles and resources, directories, and companies; just like you; to hire for their registration needs. Stop wasting your valuable time through traditional advertising methods to hopefully get your message in front of new leads. Let us to the work for you – and show your name in front of your ideal customer. Description: Your sidebar ad will be seen on ISOUpdate.com homepage, and various articles, resources and directories throughout the site. Description: Have your content appear in the articles and standards that your client are interested in! 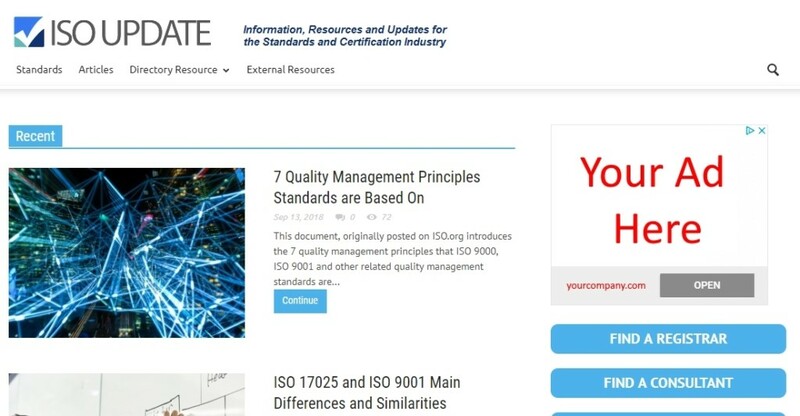 ISOUpdate.com readers come to the site to learn more about standards, and stay current with topical articles and updates. 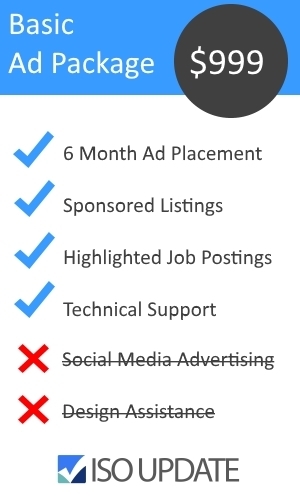 Take them one step further with an informative ad to direct them to your site to learn more or attend a training event/workshop. 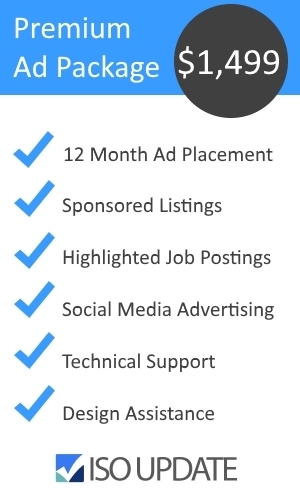 Contact us today to start advertising on ISOUpdate.com!